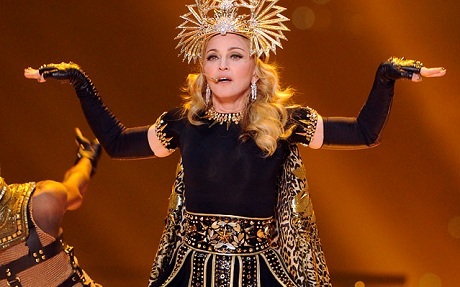 Madonna was everything and more! She lived up to all the hype leading up to the show. Her performance was incredible, a true entertainer who owned the stage and stadium the moment she came out. 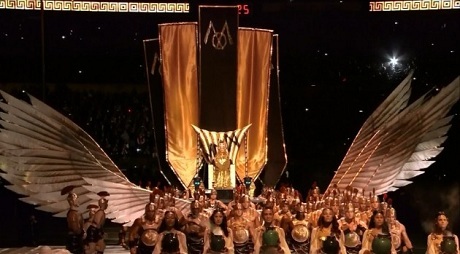 The entrance was extravagant and def worthy of Madonna! And the wardrobe?!? How could I not talk about the wardrobe! It was phenomenal, all created by Givenchy’s Ricardo Tisci (of course!) and the jewelry was Bulgari (I die!). She had multiple wardrobe changes on stage all while wearing the most killer pair of black boots. Oh Madonna!